An old favorite resurfaces! This was always a fairly popular creature with young dinomaniacs, but had fallen out of favor with manufacturers for a while. Now you can pick from this 3″ long guy or the (bigger and more expensive) deluxe version. 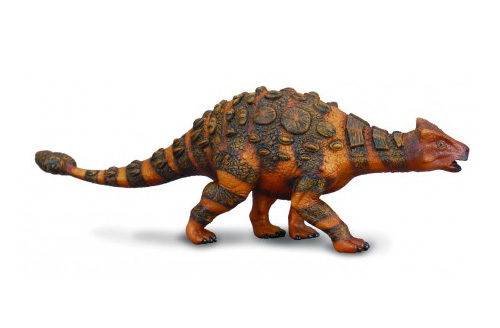 Tags: ankylosaurus, collectibles, procon, CollectA, figure, Model.